Our Client Care department stays with a work order from the time it’s issued, to the date of completion. We have a 95% closure rate for work orders issued. We implement a team management approach in order to preserve and increase the quality and value of your Association. The needs of an Association can vary. We’re prepared to take them on to help keep the burden off you. We have been in Illinois property management for over 44 years, providing essential services to condominiums, townhomes, and homeowner associations. Our management services are exclusive to condominiums, townhomes, and HOAs in Chicago and the surrounding suburbs. Since 1970, the best homeowner property management specialists in the Chicago area. We adhere to honesty in all of our services and guidance to your community and treat all of our clients with the utmost respect. We are here whenever you need us! We utilize a 24/7 answering service for all emergencies. We understand that Homeowners’ Associations’ needs vary. 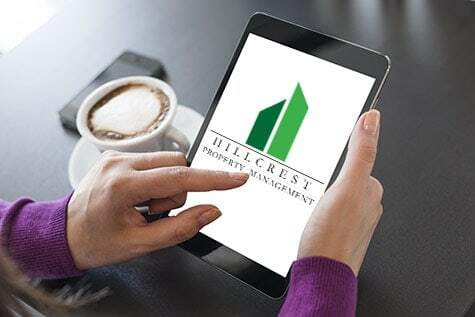 Hillcrest Property Management will set up a homeowners’ property management program that fits your association’s needs. At the administrative level, we offer a variety of day-to-day operational services that help your Association run smoothly. Some of the services we offer include documentation of communications, violations, and records of accurate homeowner information. 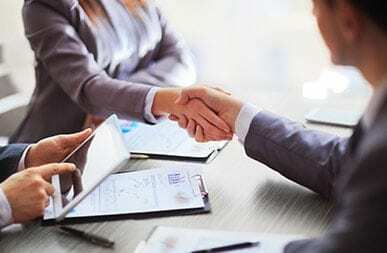 Our Financial Management & Reporting services are designed around the needs of the Association. 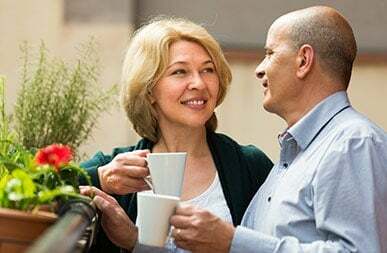 Our team provides budget preparation, comprehensive monthly HOA financial statements, and a number of convenient payment options. Homeowners’ property management maintenance success is key to quality of life. We will develop and administer preventive maintenance programs, perform routine inspections, solicit bids, and schedule routine maintenance or capital projects. 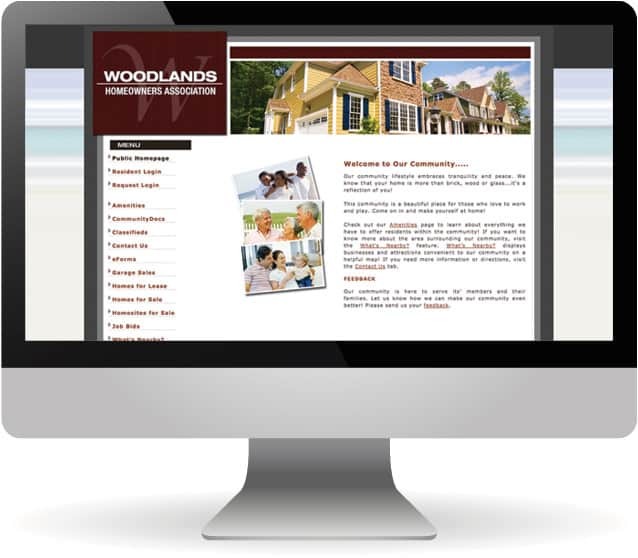 When an Association elects to have a dedicated website for their community, it can be a center for communication. 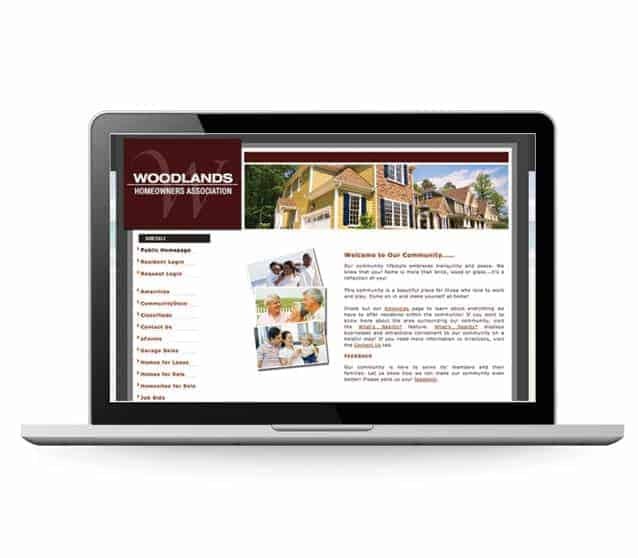 The website will allow secure correspondence between the board, unit owners, and Hillcrest Property Management. Through the website, communities can electronically send announcements, post notices or documents, maintain and view an association calendar and more! 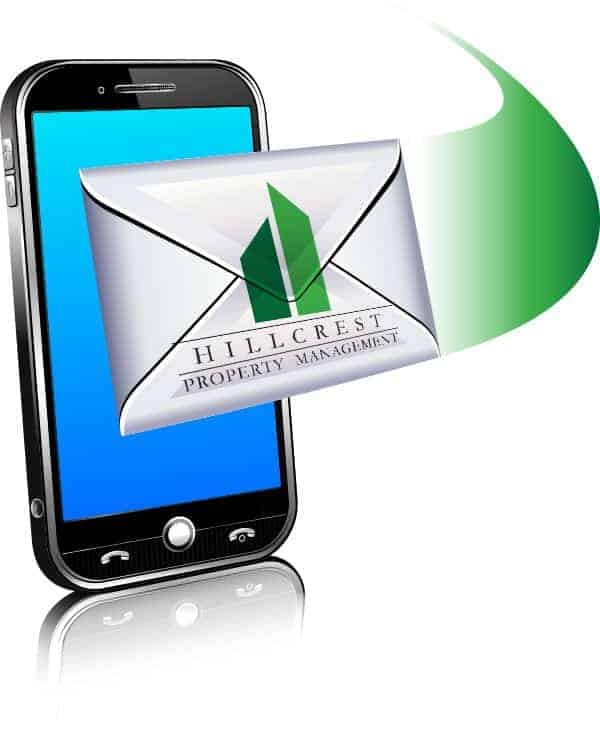 Sign up to receive news and information from Hillcrest Property Management.